Bella Gypsy Designs: Bella Gypsy is Baaack....! ....And I have some sneak peeks for you, both of which I am sure you'll love just as much as I do! Hang on tight because this upcoming year is sure to be one fun ride! Here is Bella Gypsy's first sneak peek following a short break. These newly released kits are colorful, fun, and just stunning if you ask me! Here is your second sneak peek of the day! 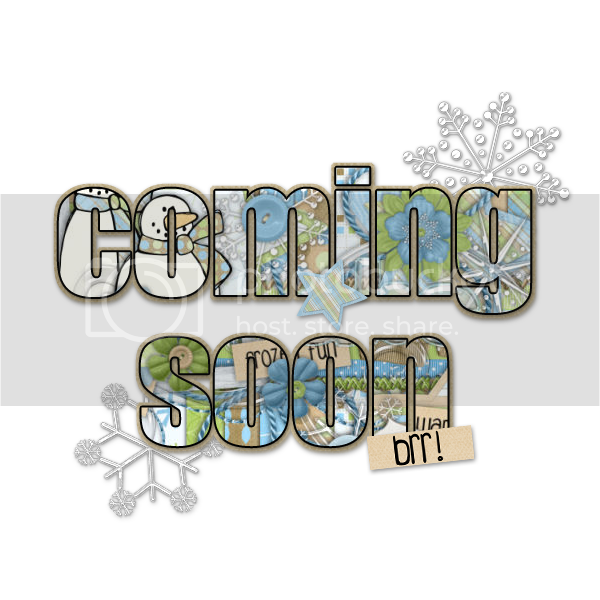 Grab your gloves, scarves, hot cocoa and/or coffee, and brace yourself for a whole lotta "Brrrrrrr....."
Keep your eyes peeled right here on the blog this weekend for all the information you will need to grab these goodies in Bella Gypsy's shop! HAPPY NEW YEAR TO ALL OF YOU! BELLA GYPSY'S FANS ARE SO SUPPORTIVE AND FANTASTIC! THANK YOU FOR YOUR CONTINUED SUPPORT! Love the colors of the winter kit! loving those colors!! awesome already! !